So im thinking about making some vids on youtube about top 10 lists of each card type. These would be my top 10 on why i like them and such instead of what i think the best cards are; while there are some cards the majority would agree are better, that is honestly subjective. But is this something you guys would be interested in? And if so, would you prefer them sooner or later in the year after pvs and the academy expansions come out? Do them now and later! You could do an overall 10 best card, 10 best pr set, 10 best for each mage, 10 best pr type. Dice Tower did something like this. Yeah, i saw the dice tower vids and that is where i got the idea. But thanks for the feedback, i'll try to start working on these soon! Have you seen the dude's cards of the month as well? They're pretty good for a number of reasons. Okay, so it's been a while since I posted this but I told myself I was going to do it and I want to follow through with that. I mostly was waiting on Paladin vs. Siren the hit shelves so I can get a look at most of those cards before I started making a list. Now that I've seen most of Paladin siren and have a grasp on what most of those are I think I'm going to make the list now. I'm leaning more towards top 10 cards from each type that I think would be more beneficial and a game then what the coolest ones are but I'll probably do an honorable mention section.  I'm most likely going to be doing an audio recording or a YouTube video for the whole thing at once or one for each card type. If anyone has a list as well that they want to share, send it to me and I'll read yours off as well. A top 10 list is much harder to make than I thought it would be because there's so much good content out there and I am very biased towards the dark School but hopefully I'll have enough variation between card types and schools.